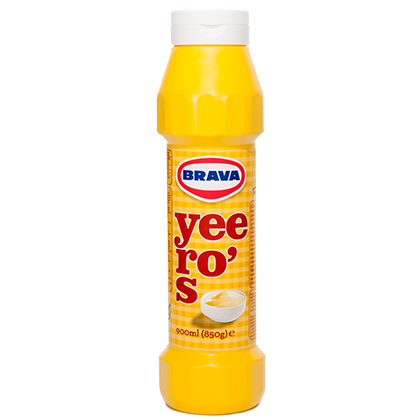 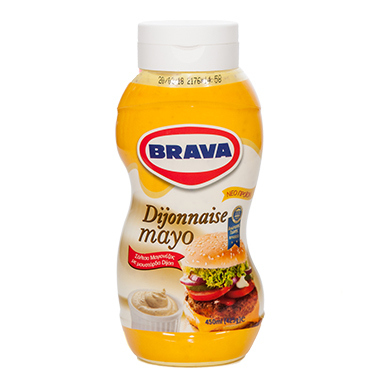 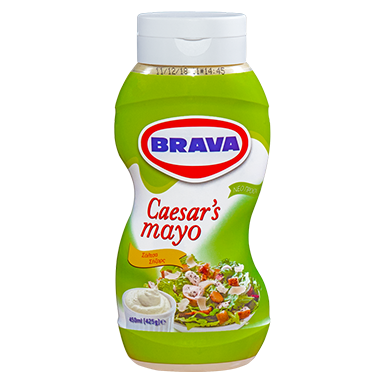 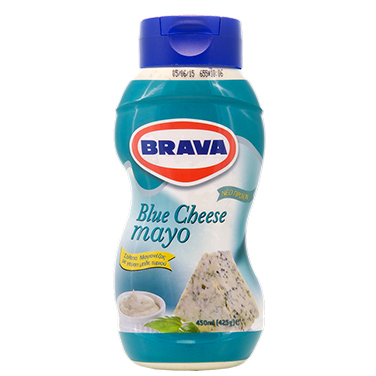 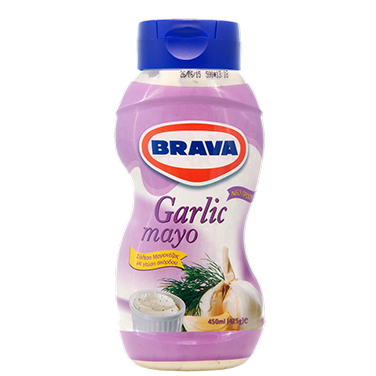 The large variety of Brava Sauces meet every need. 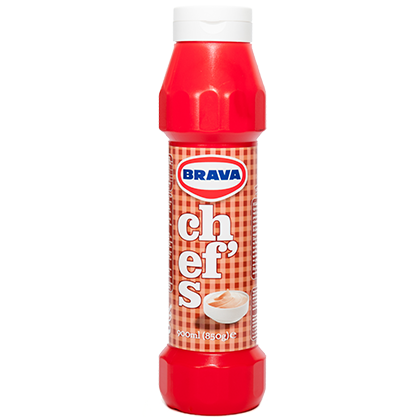 They are produced from extra fine raw materials and they are gluten free. 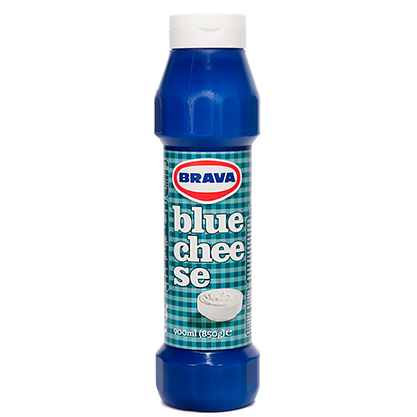 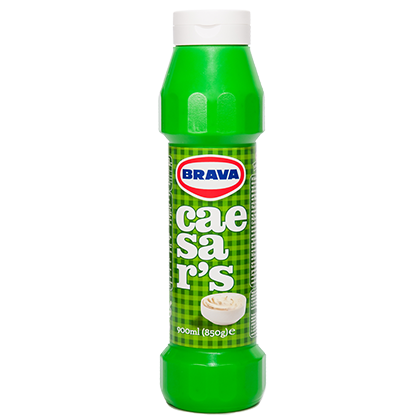 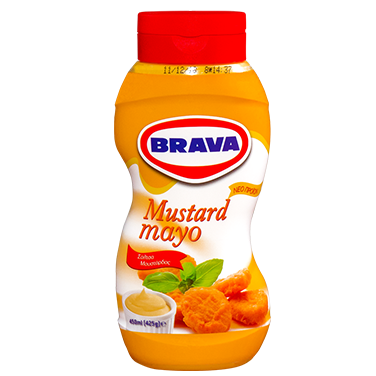 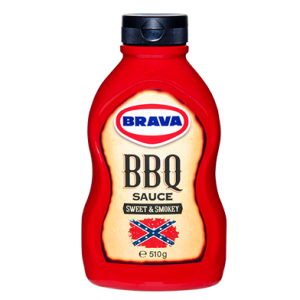 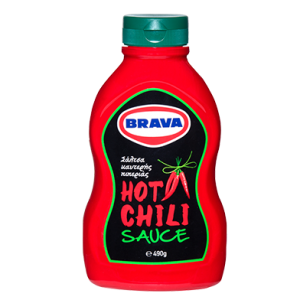 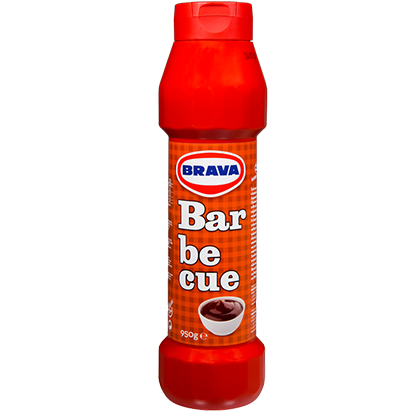 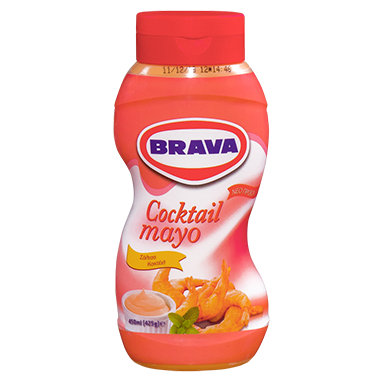 Brava Sauces can be used either as they are, as a side to meat and chicken, or as an ingredient of a marinade. 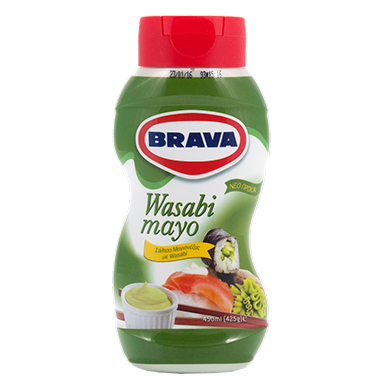 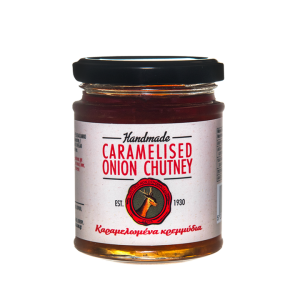 Also they can be used to give extra flavour to legumes, pasta and to other sauces.